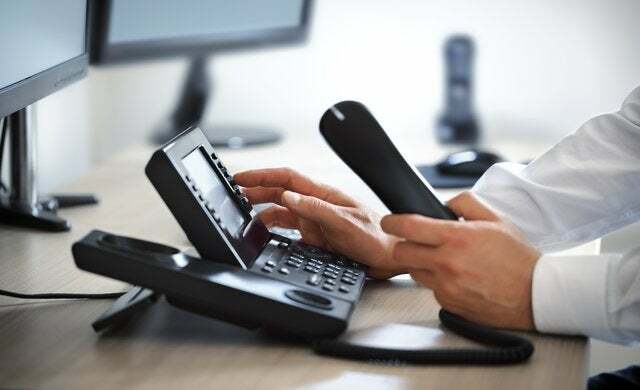 Session initiation protocol, or SIP trunking, is a service that allows you to make calls using your internet connection. SIP trunking service providers introduce elements of VoIP phone systems into your phone network. Doing so offers a number of benefits. SIP trunking allows a number of features – anything from two-way voice calling to multi-participant conferencing – and also reduces call costs. 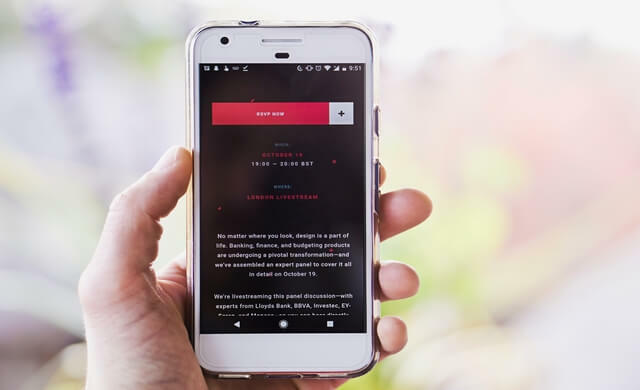 A SIP trunk is installed using your internet connection, removing the need for traditional analogue phone lines and replacing a legacy Public Switched Telephone Network – or PSTN system. Installing a SIP trunk also lets you link your legacy content to and internet phone service provider. 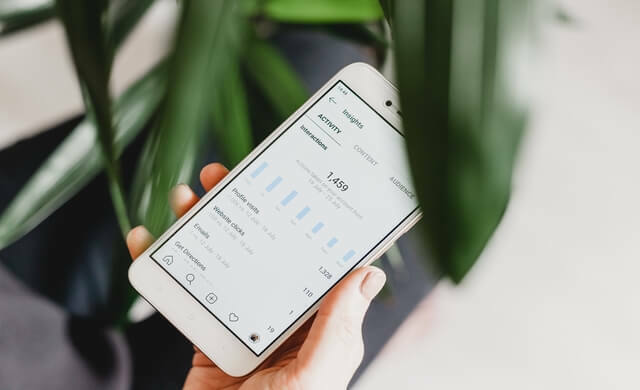 Internet phone services – including VoIP – are an increasingly common and popular telecommunication option for businesses around the world. The combination of cost-savings and operational quality provide real benefit both to companies, and to the staff using the telephone equipment. If you are looking for a office phone system or small business phone system that works with modern and advanced technology, SIP trunking could be an excellent choice. The information on this page should help to provide insight into what is involved in SIP trunking. A SIP trunk connects your business to an internet telephony service provider (ITSP). Instead of needing a phone line, an internet connection and a phone system, you just need an internet connection and phone system. What is a SIP trunk used for? A SIP trunk is used to modernise analogue systems to allow internet functions, similar to those offered by VoIP systems. A SIP trunk provides a connection between your company phone system and an internet telephony provider. The SIP trunk allows your business to extend VoIP technology past an organisational firewall without needing a dedicated IP-PTSN gateway. What is SIP in telecom? The SIP – or session initial protocol – is a protocol that signals and controls multimedia communication sessions. 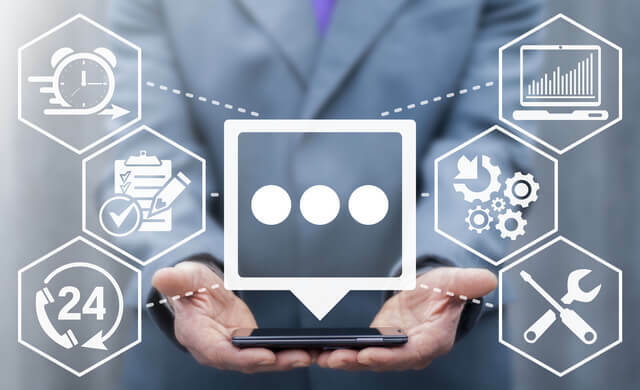 SIP allows businesses to connect older telephone systems to modern applications that operate using internet protocol. What is a SIP channel? With SIP, physical trunks are no longer needed to connect your phone system to a voice network. Instead, your business can use virtual trunks – SIP trunks – which can provide up to 48 channels, depending on the number simultaneous calls that will need to be made. A SIP channel is the portal through which these virtual lines – however many you might need – are transmitted. The term ‘trunk’ has been co-opted from circuit-switched communications and refers to the physical line that connects switching equipment. In SIP trunking though, the connection is completely virtual. 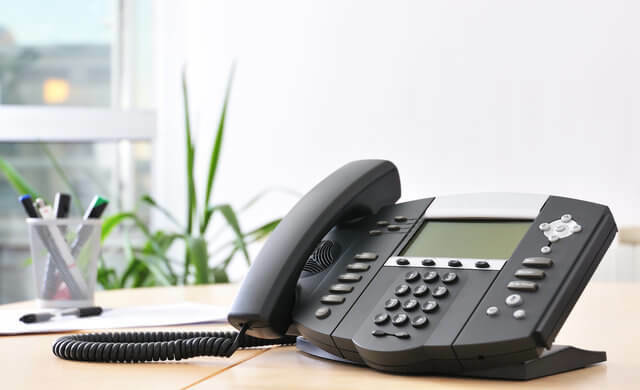 Nevertheless, it provides the same function, connecting your organisation directly to an internet telephony service provider and enabling VoIP communication without the need for an IP-PSTN gateway. Sip trunks can support a multitude of types of communication, from instant messages to conference calls and video conferencing. Similar to traditional telecommunications firms, SIP trunking providers supply the necessary software to enable you to make calls. Security of the SIP network – Does it have an anti-fraud system? The providers below have all been included on this page because they offer a great level of service. Take a look at the table below for a quick side-by-side comparison. For more information though, you should continue reading below. A major global provider of SIP trunking services, Mitel has 60 million end users across 100 countries around the world. It provides a variety of communication solutions and products tailored to the needs of different sectors including financial services, professional services, retail, healthcare and hospitality. Mitel gives your business the option of running its solutions on its hardware or on your own servers through software, meaning you can expand as you see fit. Windstream offers voice and internet bundles specifically aimed at the needs of small businesses. Its lines can be provided with an Analog, PRI or SIP handoff to an organisation’s phone system, enabling you to upgrade your service without an expensive overhaul of your current system, while its network solutions have been tailor-made to help customers scale. One of the biggest names in internet communications, Skype Connect enables your company to make low cost online calls by integrating Skype with your SIP or VoIP phone system. This can be achieved by signing in to Skype Manager, buying channels and allocating credit to your Skype SIP profile. After that you just need to configure your Private Branch Exchange (PBX) or VoIP Gateway with the SIP account profile details. Gamma SIP Trunks connect businesses with its nationwide network, giving them access to a flexible and lower cost method of inbound and outbound calls. Gamma’s service can support anything from two channels to smaller businesses to an unlimited number for larger enterprises, making it good option for scaling businesses. The company’s trunks have the benefit of enabling a geographic number to be kept without call forwarding costs, and can supply SIP Trunking with out-of-area geographic number ranges for customers who want to appear local even if they are not. BT says its Sip trunks come with a “generous” call allowance and allow for free calls between BT SIP Trunks. It works with its dedicated internet connection BTnet. BT SIP Trunk phone numbers are no longer tied to the local exchange, enabling you to use any number and market yourself locally. You are also able to take your original number with you if you move premises. BT SIP Trunk works seamlessly with a BT IP phone system, but can also work with your existing phone system using a BT SIP Trunk Gateway. 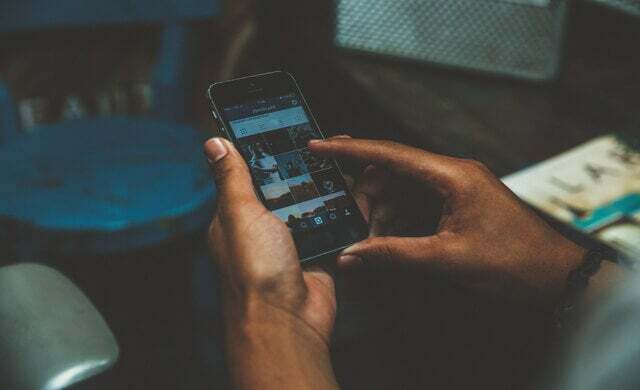 The provider offers Quality of Service (QoS) that prioritises voice information over other data across your connection to ensure voice communications are of the highest quality. SIP trunking is considered by most providers to be a cheaper alternative to analogue phone options. Gamma suggest that businesses can save up to 50% on line rental costs by opting for SIP trunking, and a further 25% on call costs. Spitfire, another telecom company, quote SIP trunking for business for as little as £4 per month, though this will depend on various factors. Individual SIP trunking costs and quotes can be difficult to quantity, which is why we offer our quote comparison service – this process is the best way for your business to compare services and SIP trunking costs from various UK providers. Though it can be difficult to assign exact costs, the list below does provide some insight into what kind of thing your business may need to pay for. SIP trunking setup fee – these will not always be included, but can be. It is important to discuss this with your provider during the quote process. Numbers – like with other telephone system options, you may need to pay to use specialise numbers. Monthly fees – like other options, SIP trunking is generally offered on a contractual basis and so you will need to bear monthly fees in mind. Call costs – call costs are always a factor in telephone system packages. Understanding what you could be saving with SIP trunking is a great way to help in this decision though. Metered SIP trunking – metered SIP trunking costs are pay-as-you-go; essentially, your business will only need to pay for the minutes and calls made. This is a good option for smaller businesses that require flexibility. Channelised SIP trunking – often referred to as ‘unlimited’, a channelised SIP trunking plan will be set a specific price, which you will pay on a monthly basis. Aside from a significant reduction costs, SIP trunking provides small businesses with a host of benefits over legacy systems. The information on this page provides information about how SIP trunking works and about what it offers to businesses. For more information that is tailored to you though, you should speak to experts. Startups can help with this. By completing the form at the top of this page, you will allow us to match you with up to four top quality UK suppliers. This process is free, quick and easy, and it could help your business to save both time and money. Do you already have an telephone system?